today for professional tree surgery and more. 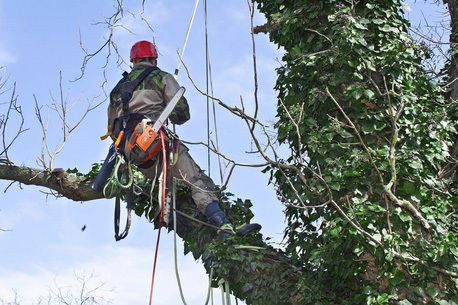 surgery services, from tree felling to pruning. We also provide hedge reductions/removal.